There's the old adage: A picture is worth a thousand words. Well, that's pretty much what your book cover is about. In a quick glance, it has the power to motivate someone to take action . . . to buy your book. And, aside from this, it's usually the very first impression a reader will have of your book. The cover is one of the most important elements of your book marketing strategy. It's a selling tool. What'd you think? Was this video helpful? 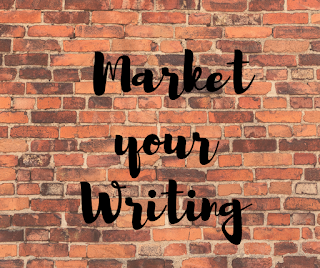 NEED HELP WITH YOUR AUTHOR / WRITER PLATFORM?